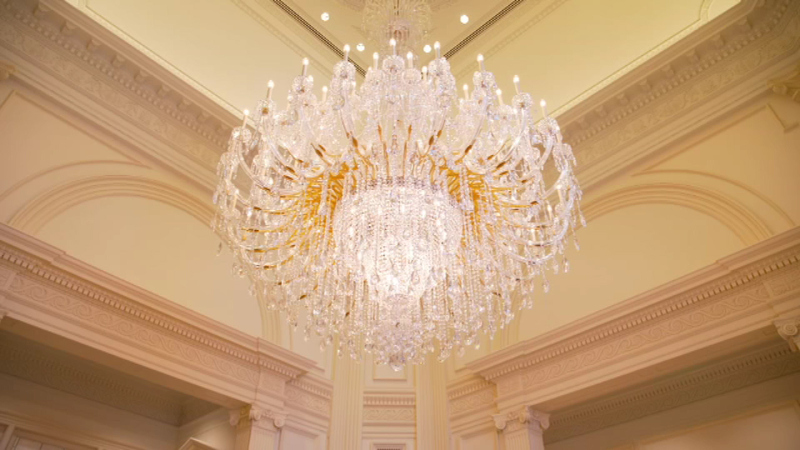 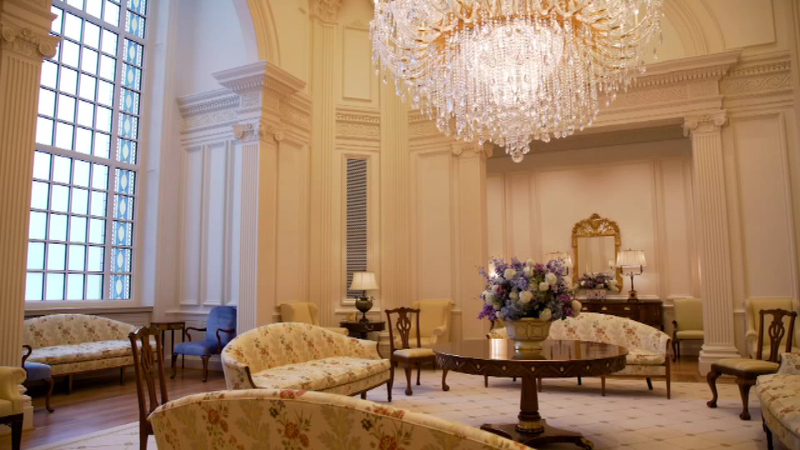 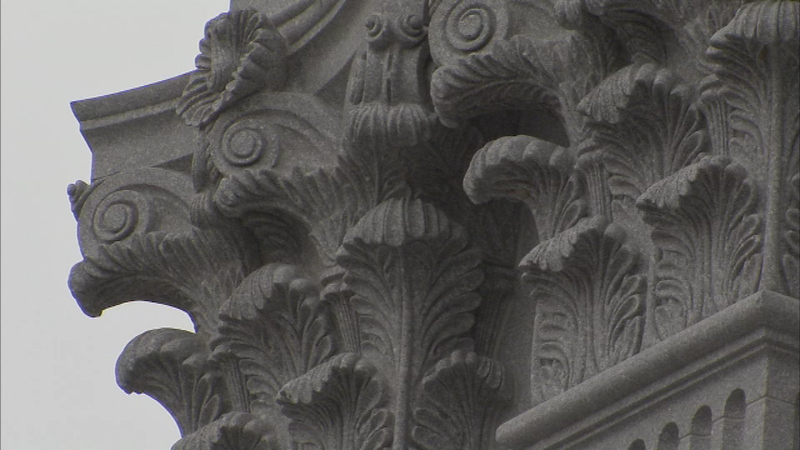 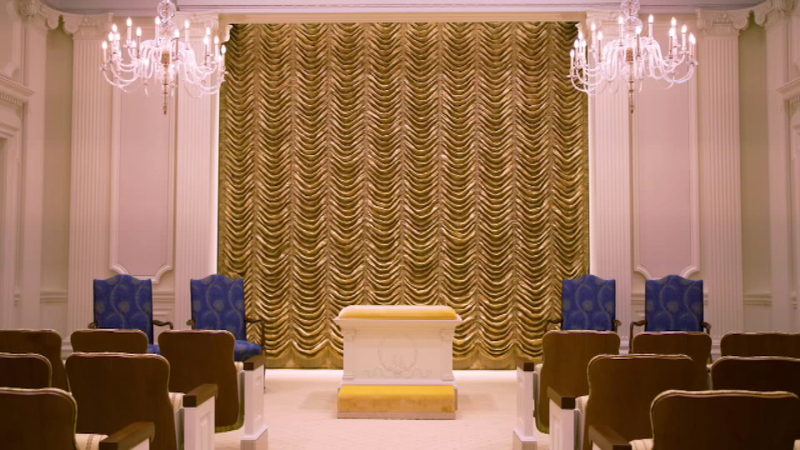 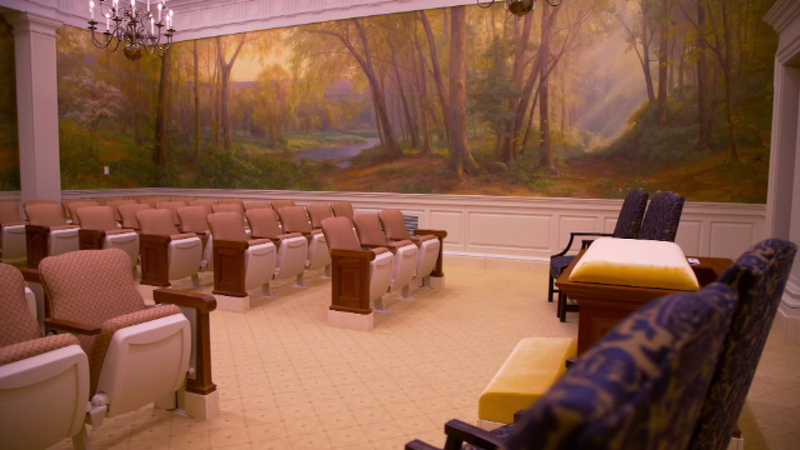 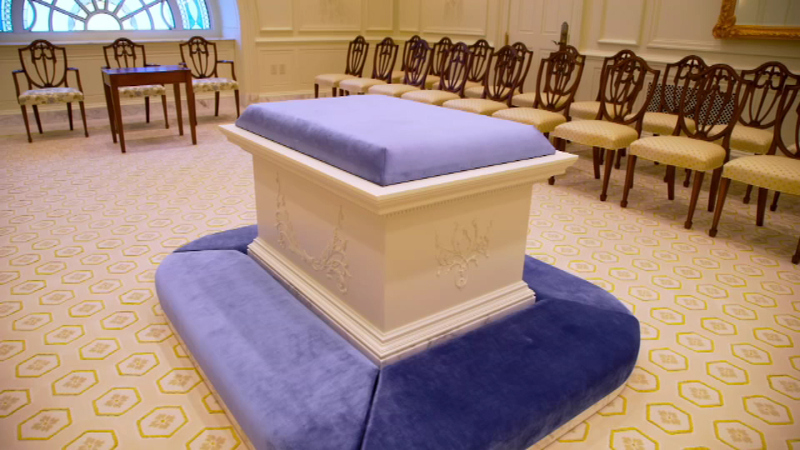 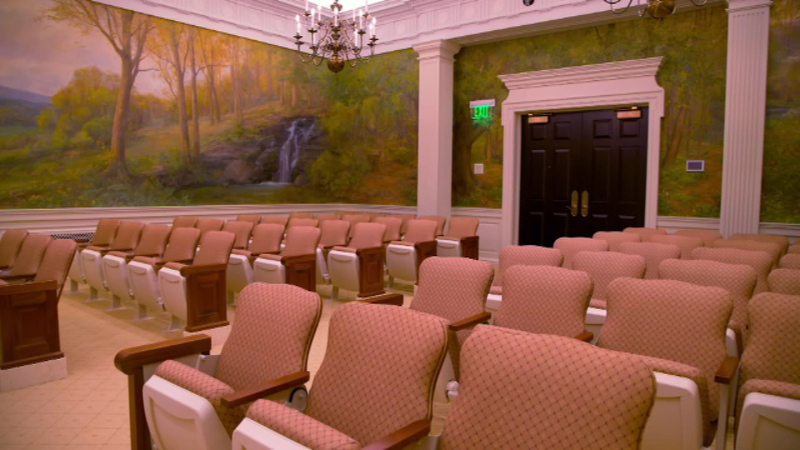 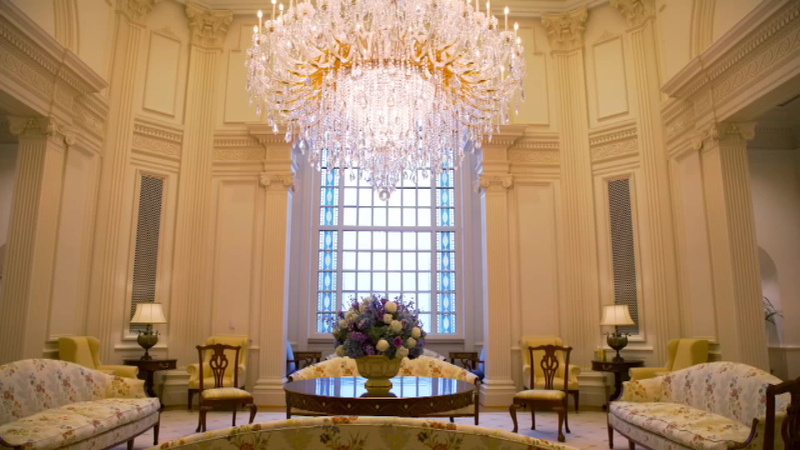 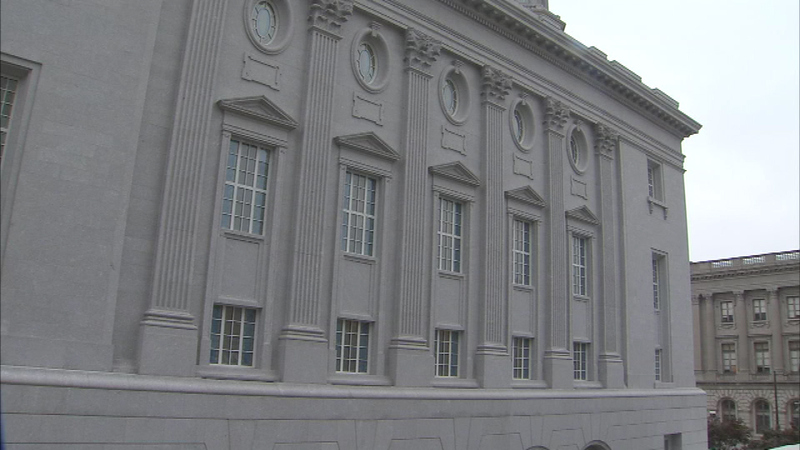 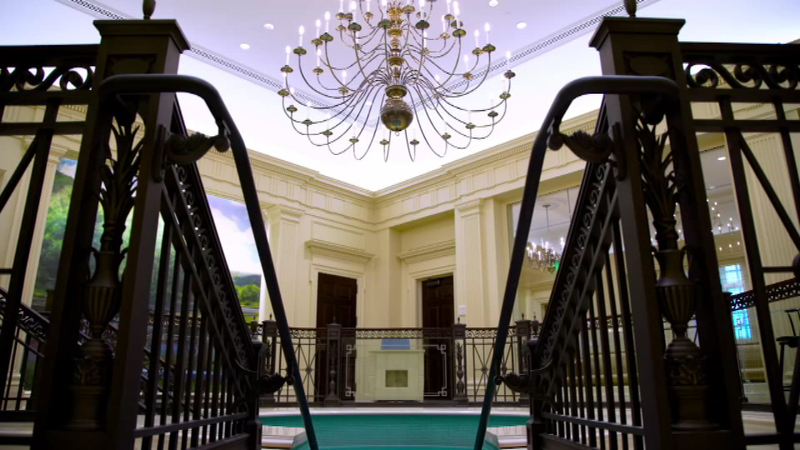 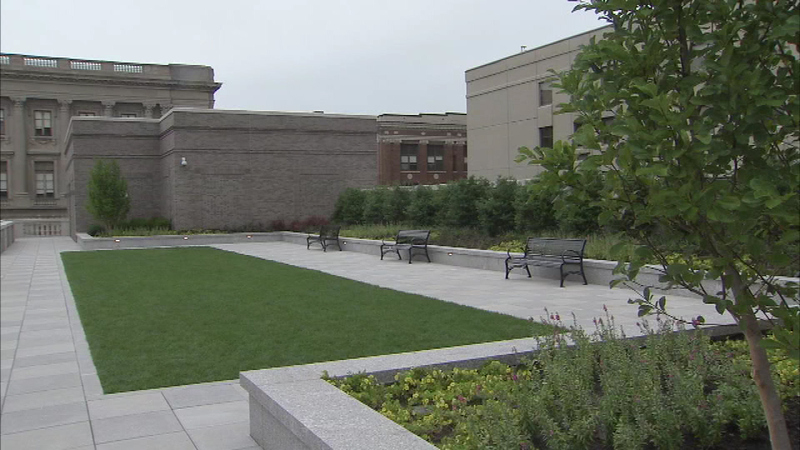 Get a glimpse inside Philadelphia's new Mormon temple, where public tours start this week! 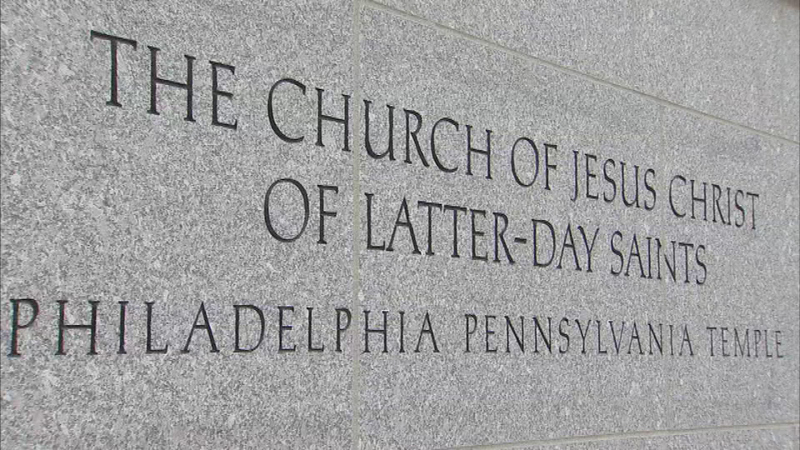 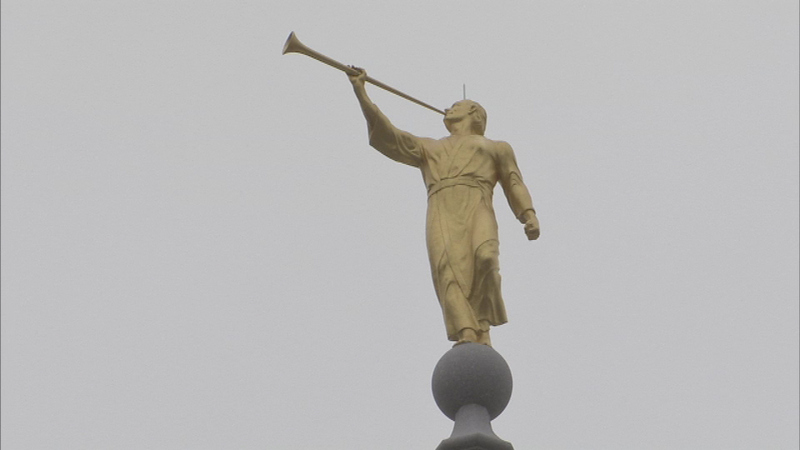 Public tours start on Wednesday at Philadelphia's new Mormon temple. 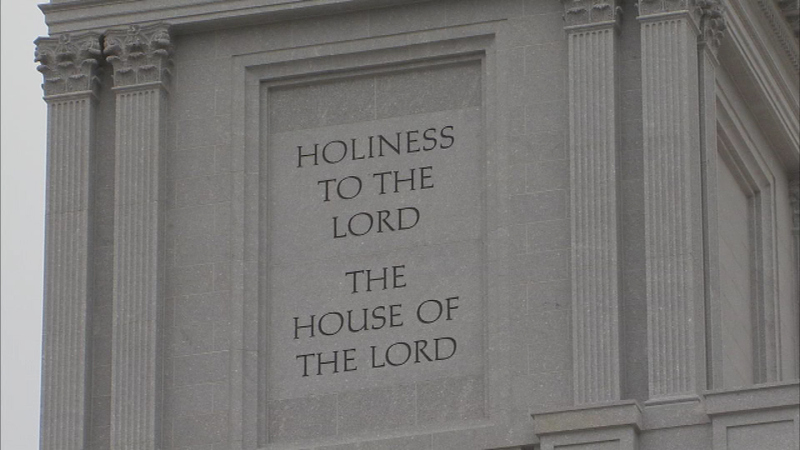 The temple and meetinghouse along Vine Street in Center City took more than four years to build. 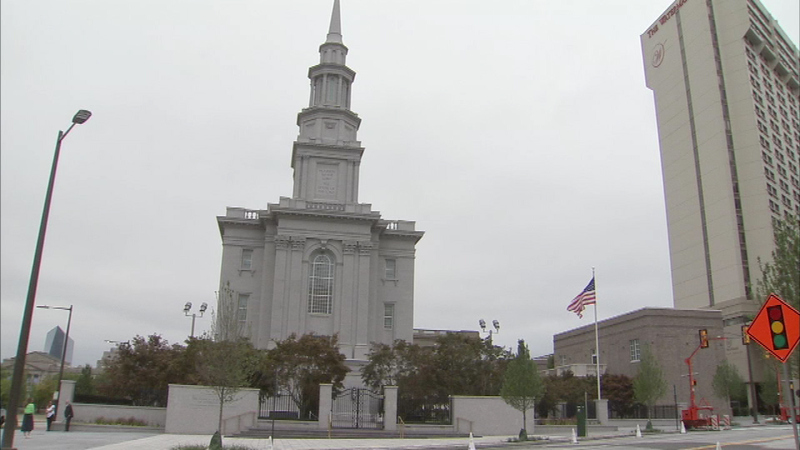 Inside and out, it's designed to complement Philadelphia history, and it's the first temple of the Church of Jesus Christ of Latter Day Saints in Pennsylvania. 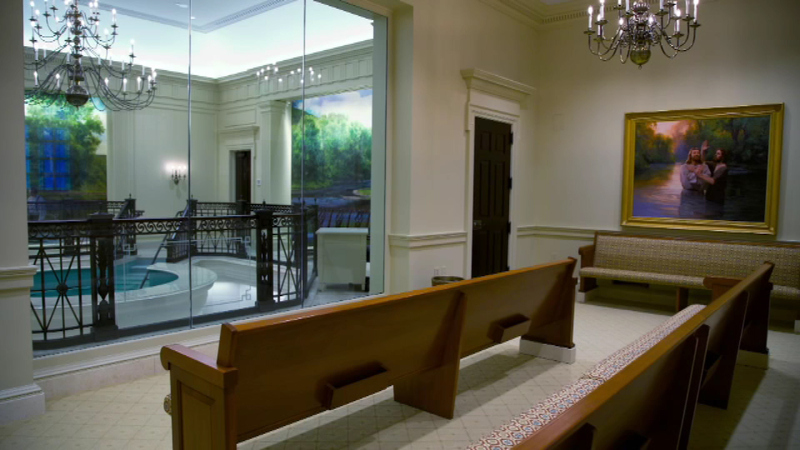 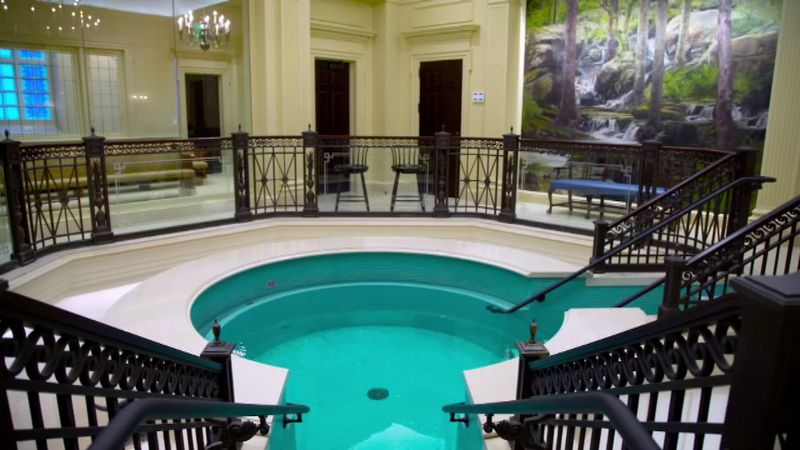 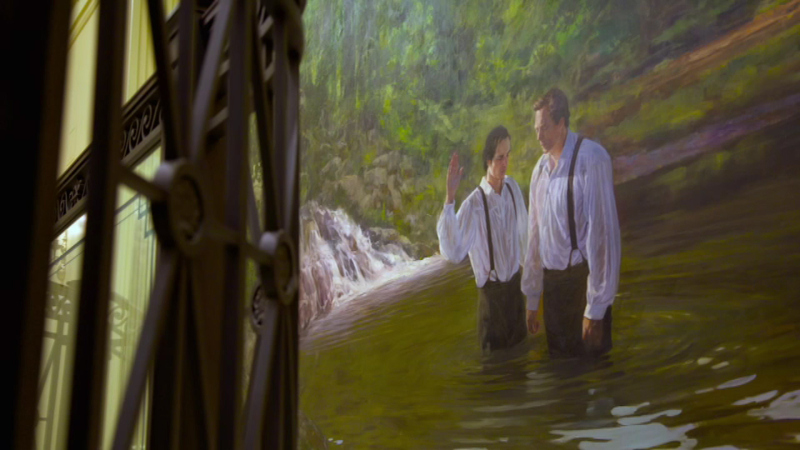 It will serve as a place for weddings, baptisms, and other sacred events for the area's 41,000 Mormons. 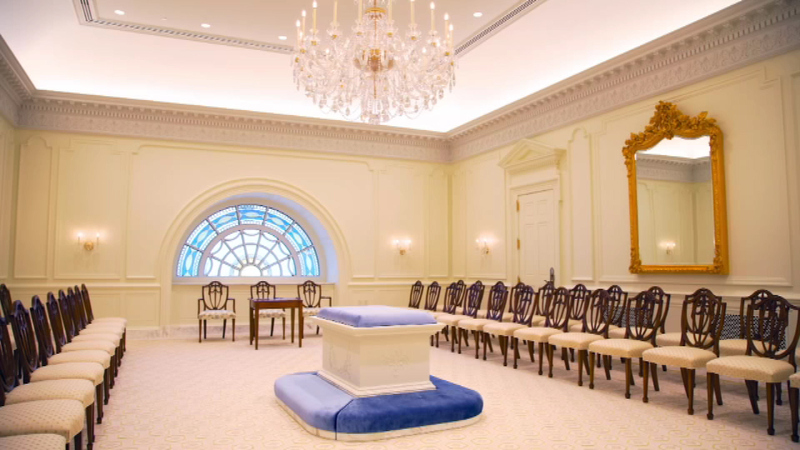 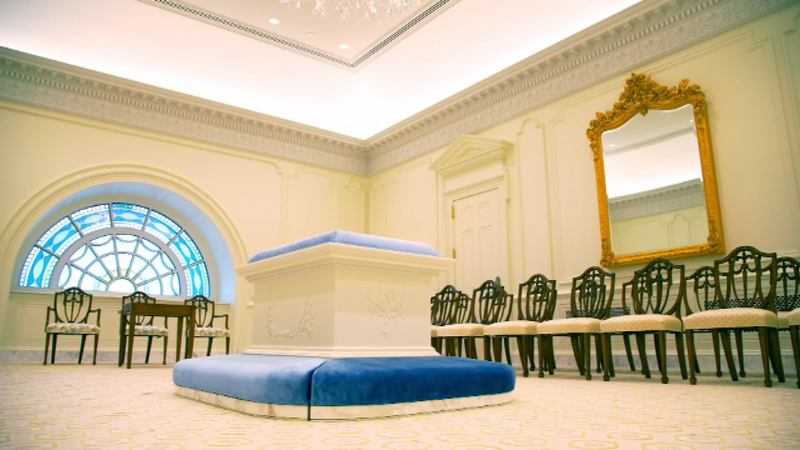 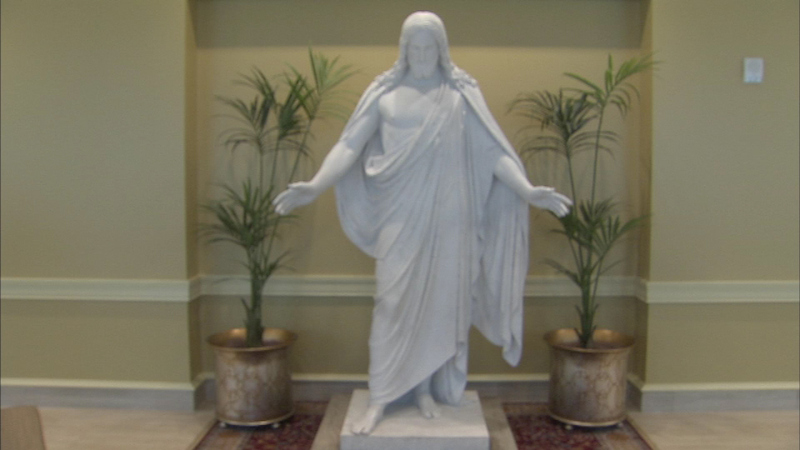 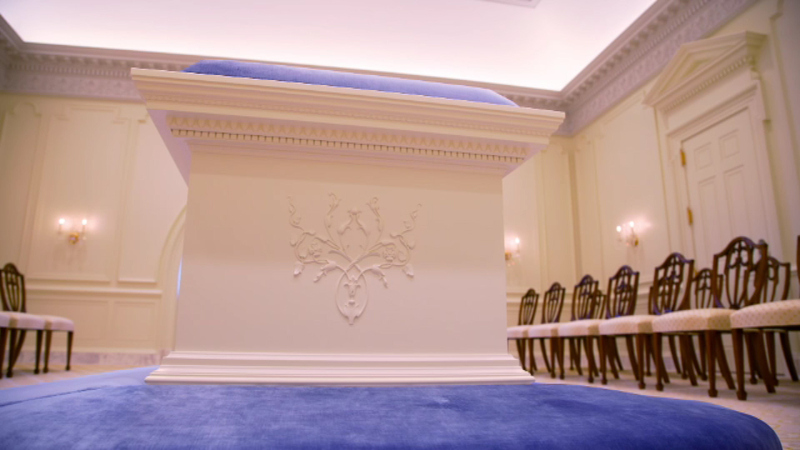 To learn more about the public tours, visit www.ldschurchtemples.com/philadelphia.